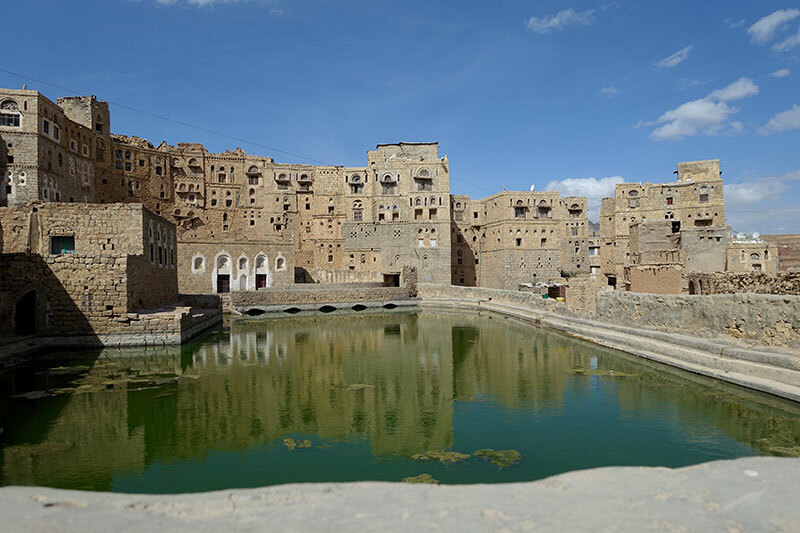 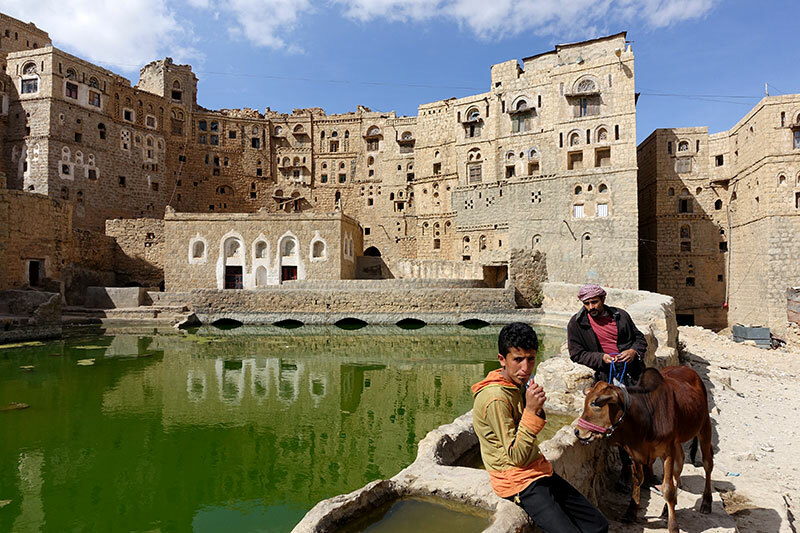 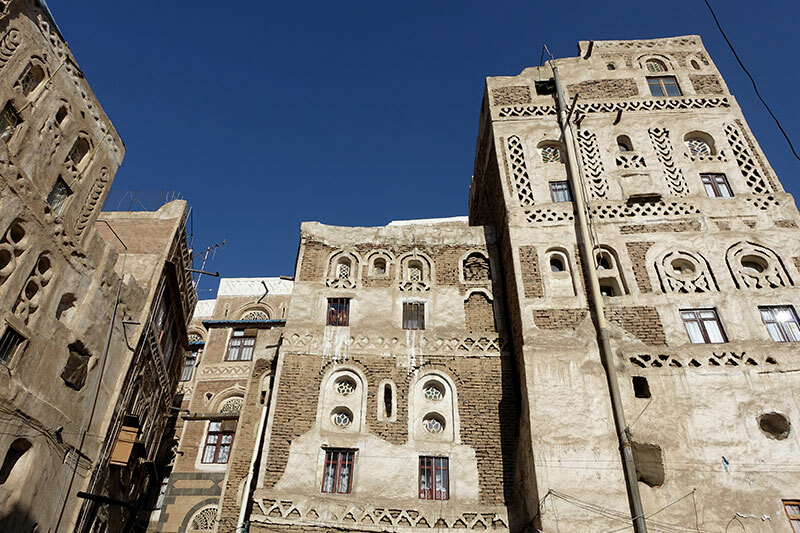 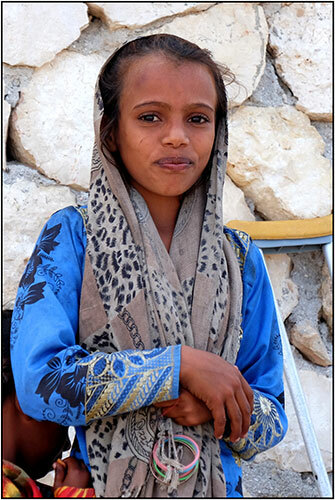 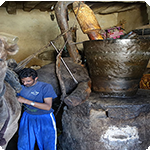 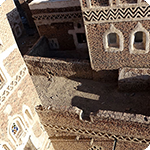 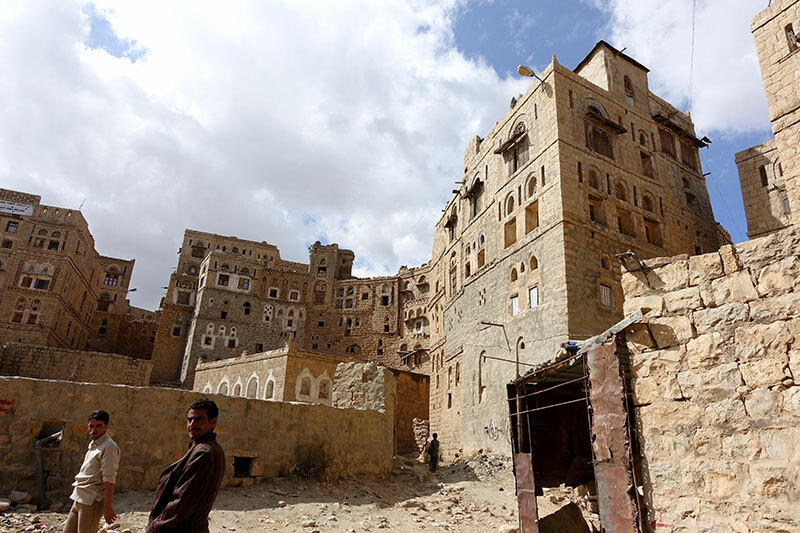 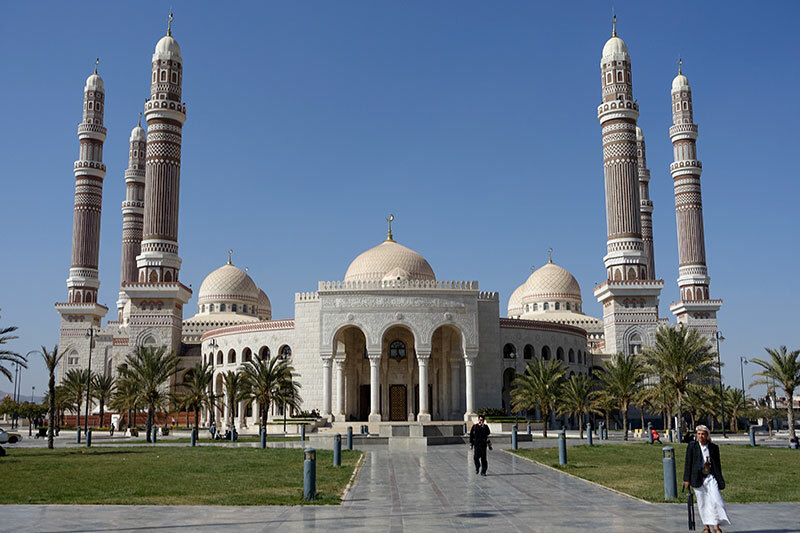 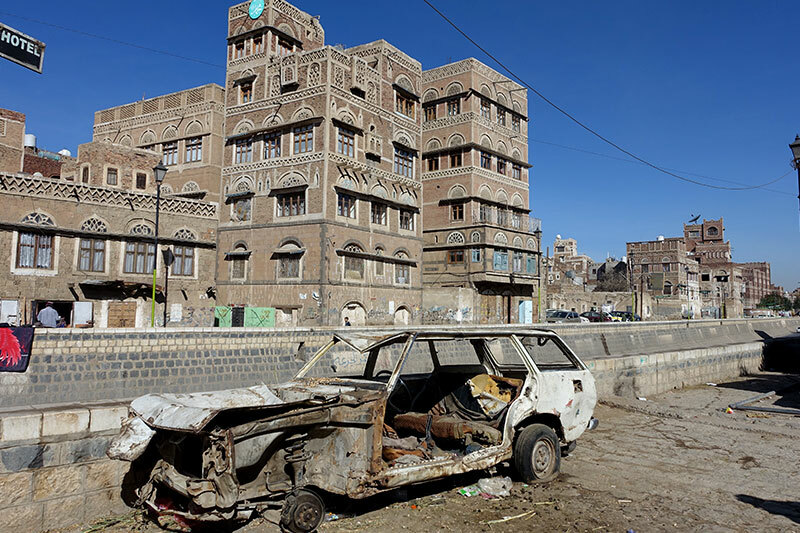 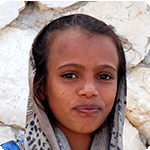 Some of our terms are arranged for a short-time visit of central Yemen – capital Sana’a and surroundings (it is possible to skip it and to continue in a flight from Sana’a airport back to Europe). 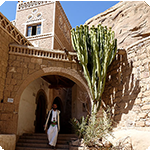 This is usually one-day or two -day stay with a guide, a night at the hotel in Old Town and you can get to know surrounding villages. 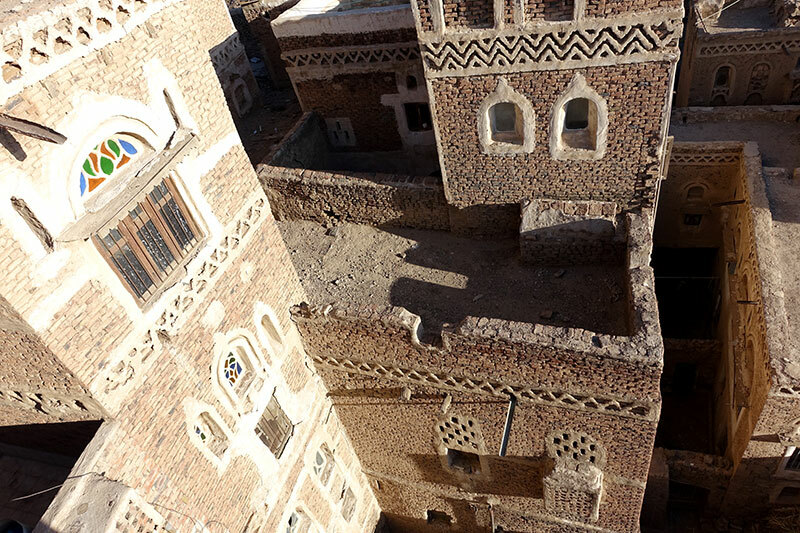 The history of the town set in an altitude of 2 300 m goes deep in the old times. 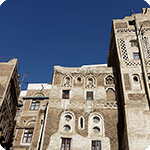 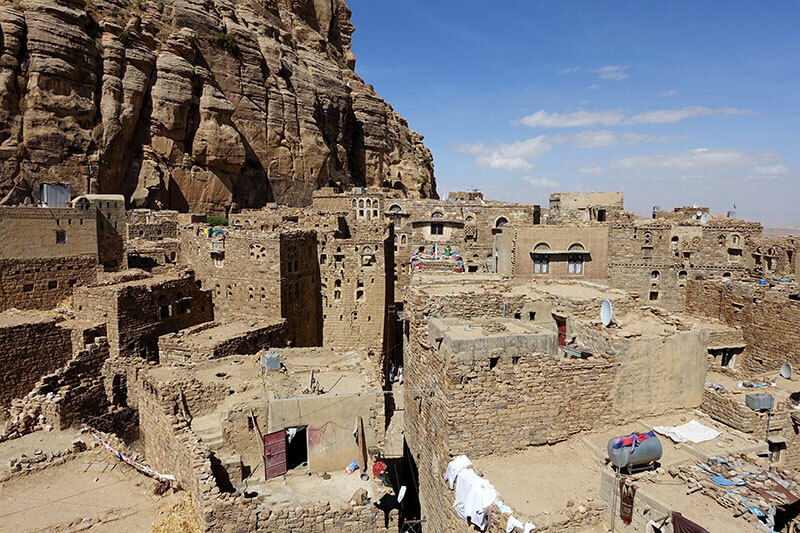 Sana’a is a typical beginning and end of each tourist and this is not only because of the fact that there is a central air-plane found there. 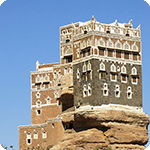 This is one of the most attractive towns on the planet which is simply worth seeing. 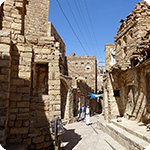 A characteristic atmosphere is created by 14 000 tower houses made of burnt bricks and alabaster windows which loom over narrow streets. 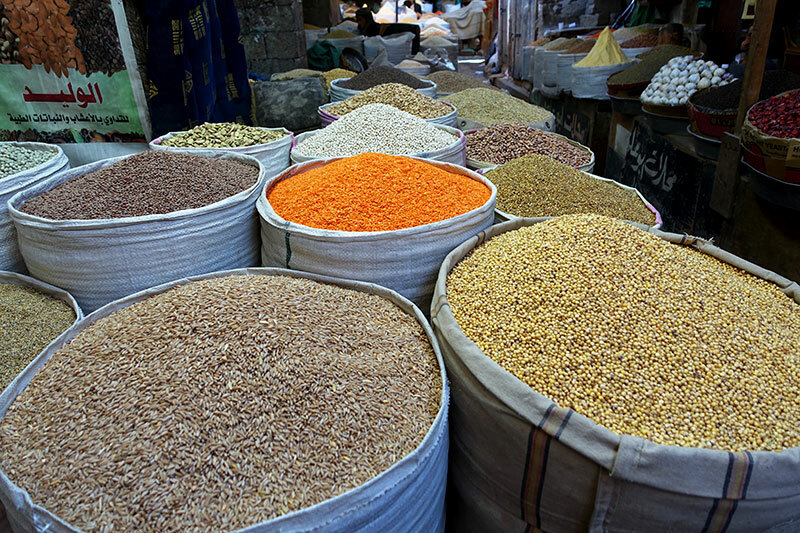 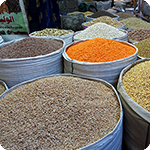 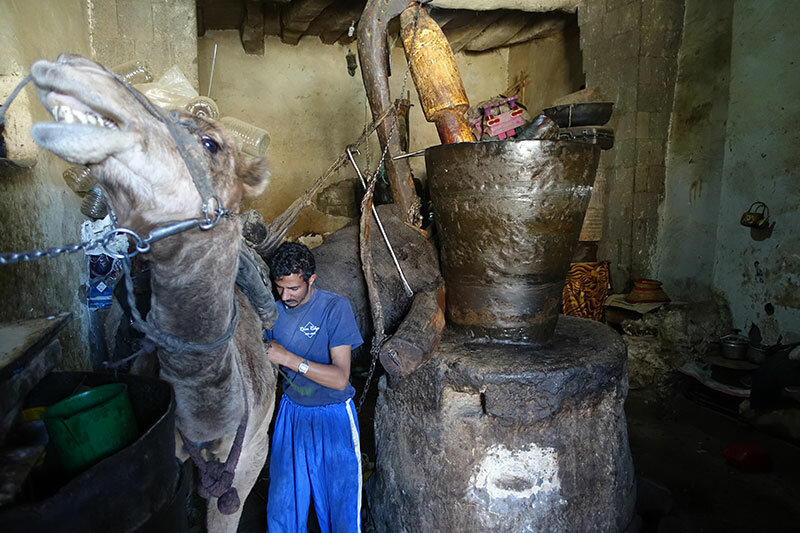 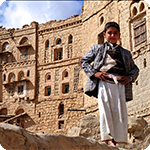 The large marketplace is the most expressive experience of old Sana’a. 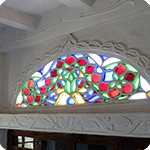 Do not look for typical tourist souvenirs there but look for the atmosphere of real orient where you can still find old crafts. 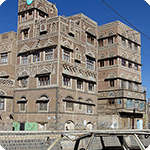 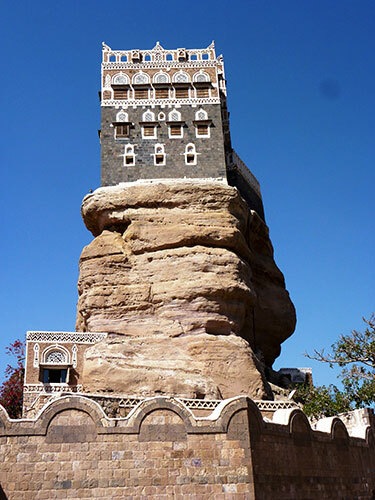 Big residence built up only 15km from Sana’a. 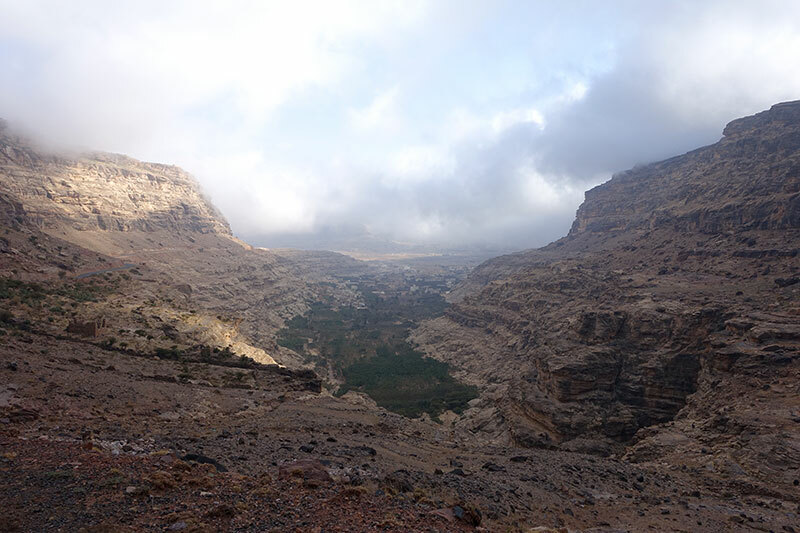 A huge boulder in the middle of wadi is a dominant of surrounding area. 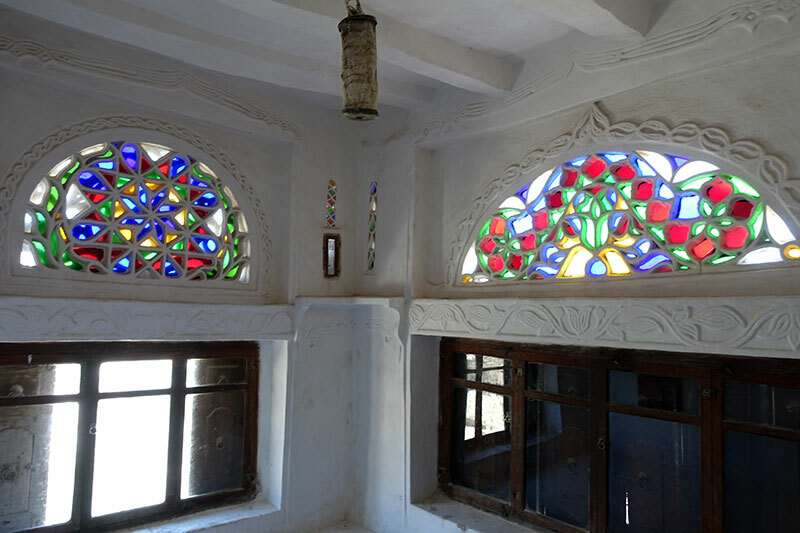 There is a painted and nicely decorated palace of imam Jahjá from 30ies of the last century built on it. 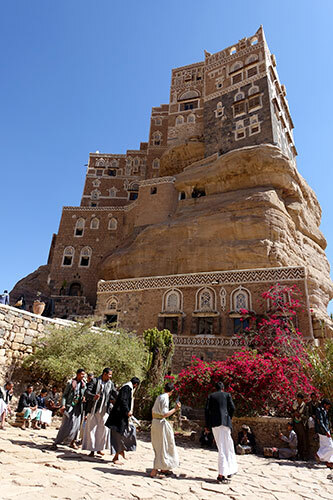 However the history of the boulder goes deep in the past times – there are deep wells and prehistoric cave burying grounds found there. 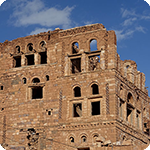 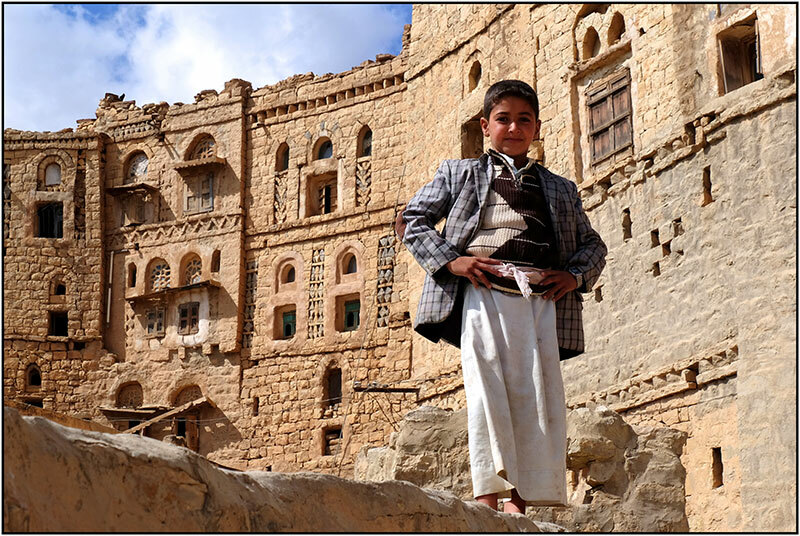 Today the palace serves as a museum and as a popular target not only for tourists but also for Yemeni families. 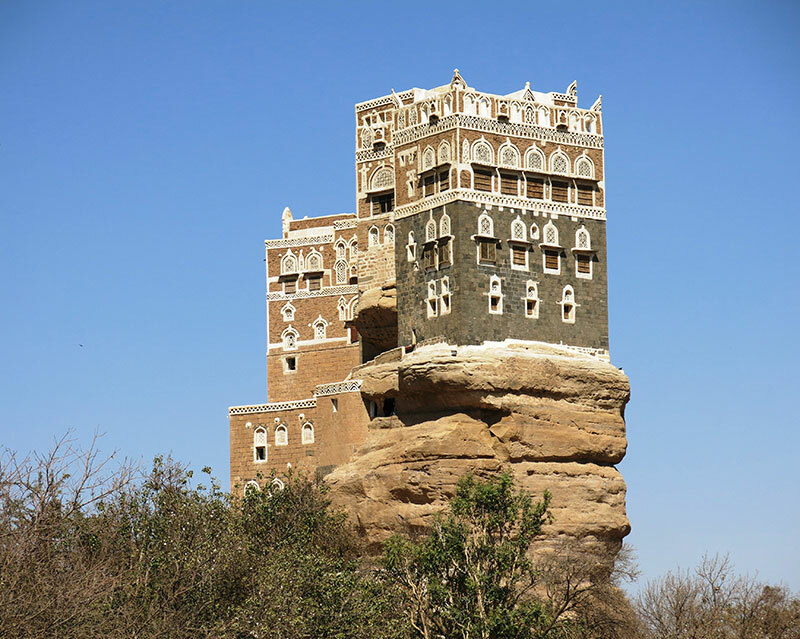 It rightly belongs to the most interesting places of Yemen from the point of view of architecture. 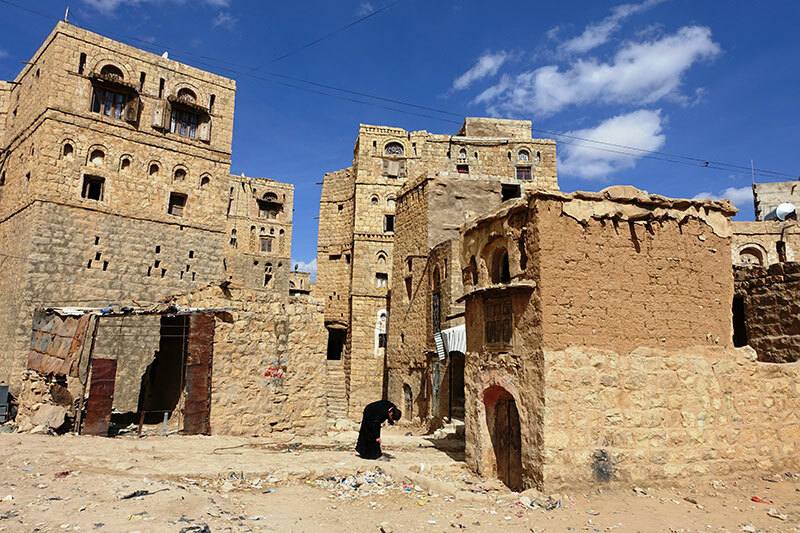 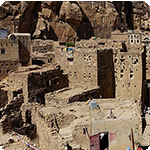 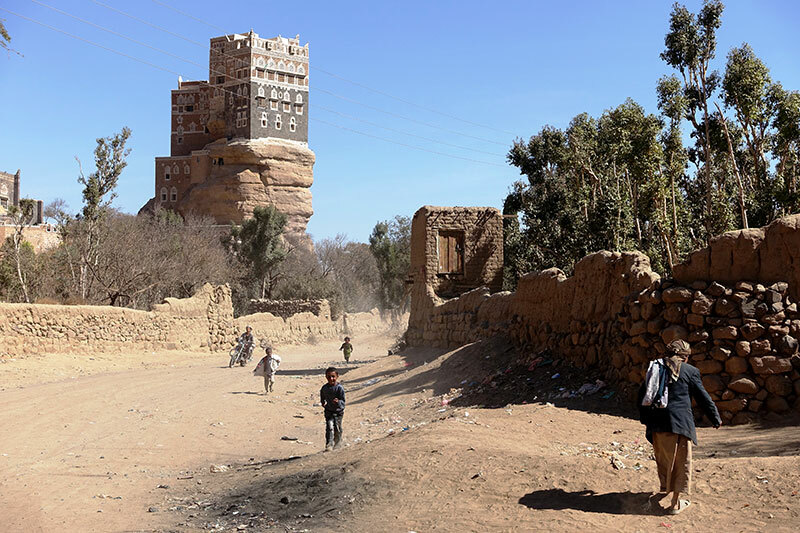 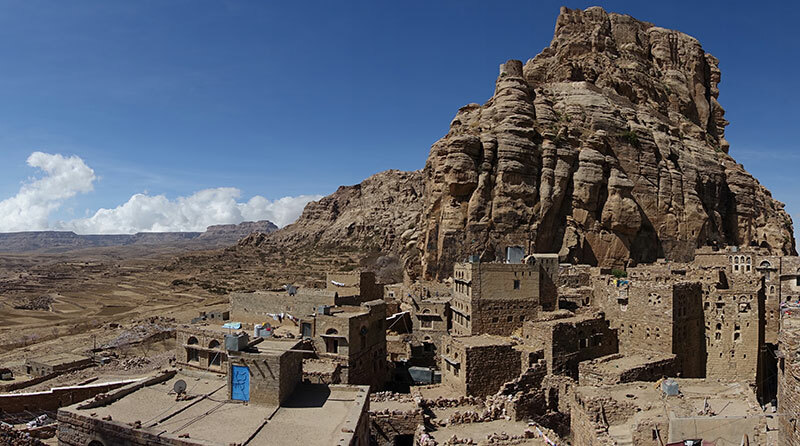 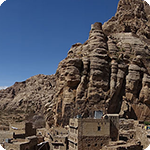 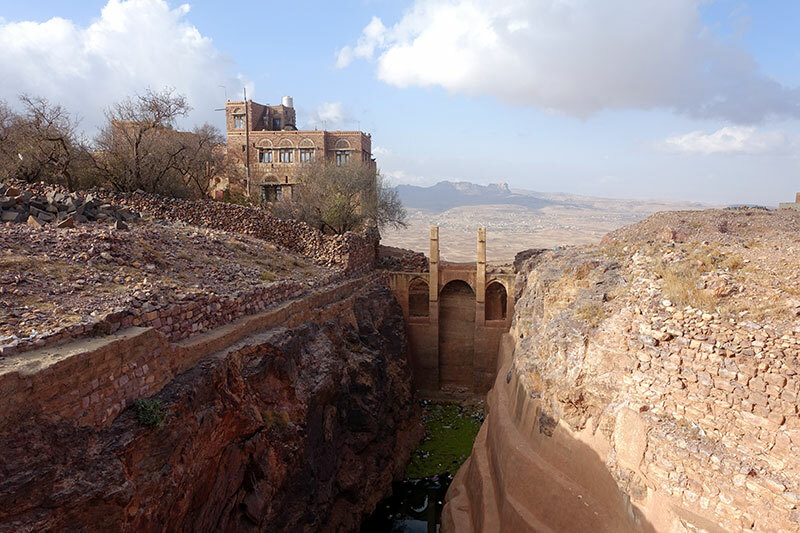 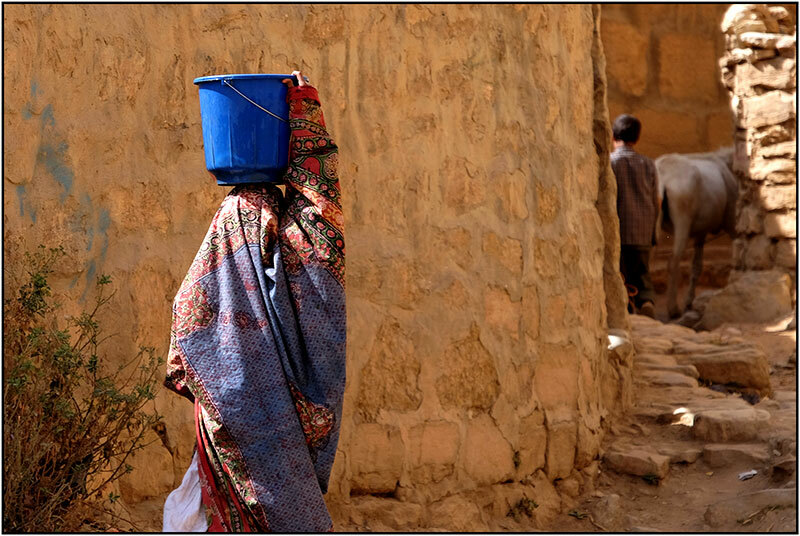 There is a well preserved fortified small town situated under the rocky massif in the mountains to the north from Sana’a. 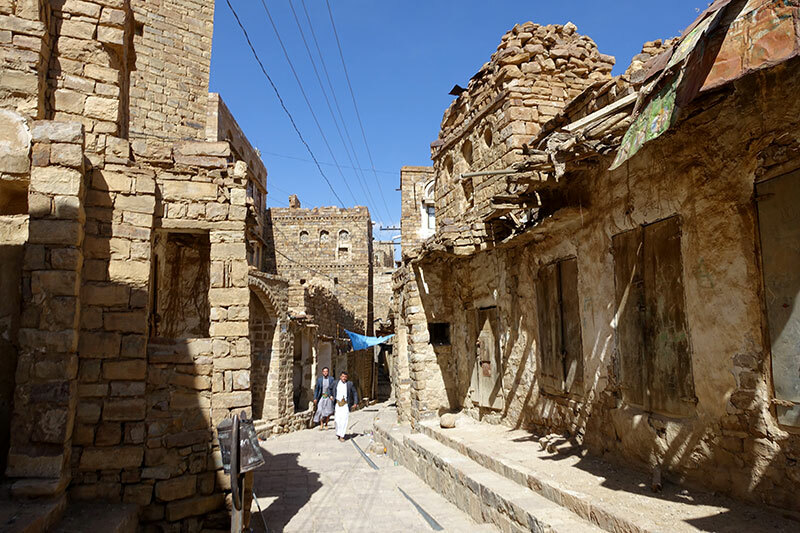 This town kept its ancient atmosphere as well as appearance. 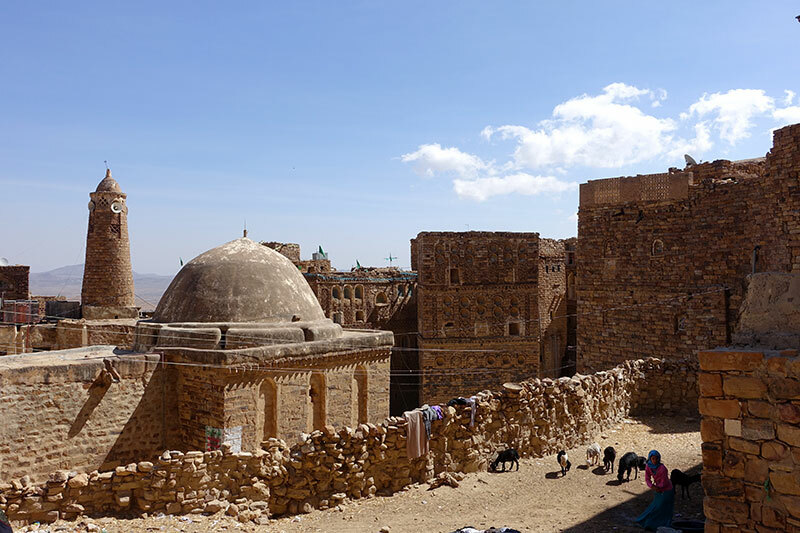 Fort from 15th century is surrounded by stone fencing wall with four entrances and it hides countless numbers of mosques which belong to the oldest ones in the country. 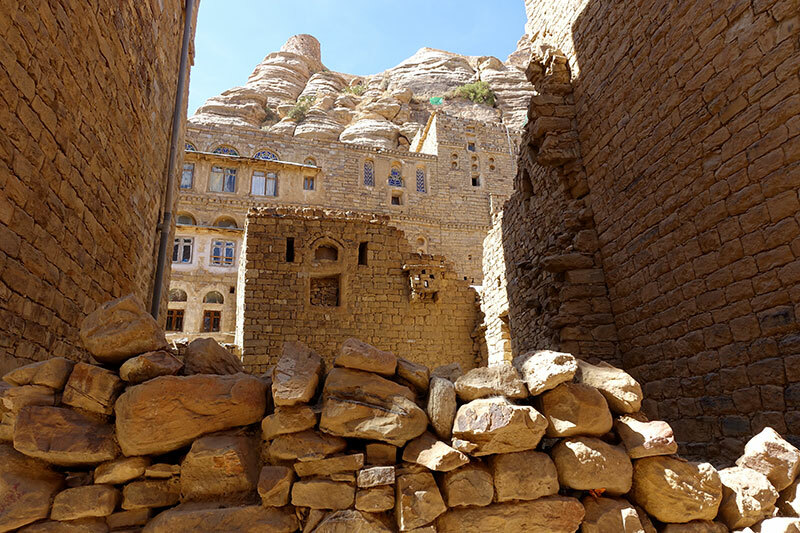 In the rocky fort you can see sculpted elaborate granaries but also water tanks and hidden embrasure from which it was possible to snipe at besieging soldiers in a stealthy manner. 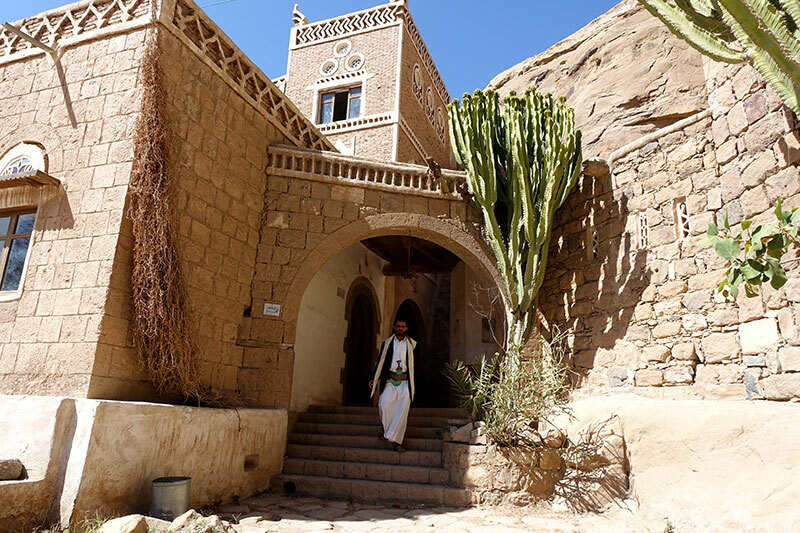 Traditional village where the time stopped. 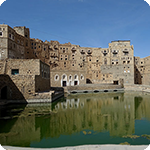 It is worth making a short stop, to take a few snaps of local people and of stone buildings reflected in a water surface of the tank. 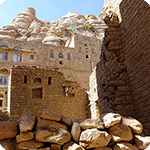 Neighbourly forts connected by the path in rocky wall. 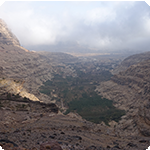 The village Kawkaban is rising on a rocky ridge of mesa in an altitude of almost 3 000 metres. 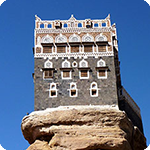 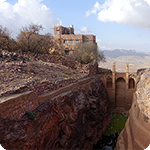 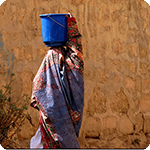 It offers amazing sceneries and fascinating view of ancient Shibam. 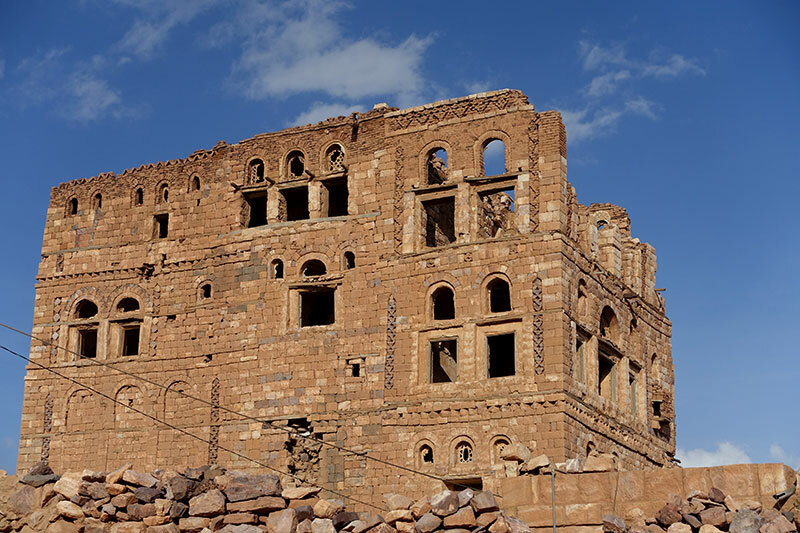 Impregnable fort which fulfilled a function of capital of sultanate, of Bani Sharaf Al-Deen dynasty for one period of time. 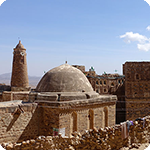 Moreover it functioned as a shelter for inhabitants of its twin village Shibam situated at the foot of mountain in the altitude of 2 300 metres.